Louise has been teaching guitar to children and adults since 2002. Focusing on contemporary styles of music, she has a relaxed and friendly approach to lessons, but is also an experienced tutor of the rock school grades. 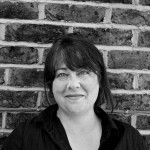 Louise is an experienced leader of music workshops and works for various charities in the Sussex area sharing her creative approach to music making. Louise is still passionate about ‘all things guitar ‘ after nearly 25 years of playing and hopes that through her lessons she can inspire others to feel the same. 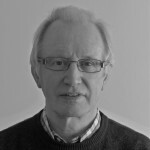 John is a patient and motivating guitar teacher with 10 years teaching experience and a 100% grade pass record. Specialising in rock and blues techniques he aims to make students into creative, competent players whatever their age or previous experience. Although Rock guitar is his first love John is able to teach Classical and Acoustic styles to any grade level. Outside of teaching John is an in demand session player and has played for UK tours of Glee and Blood Brothers to name but a few. 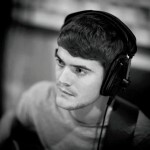 Will is a graduate of Brighton Institute of Modern Music and has been teaching the guitar for 5 years. His lessons focus on the music you love as well as introduce you to genres you are yet to hear and will incorporate techniques to help you become the musician you want to be. He is experienced at teaching all age groups, be it 6 – 60 and any ability level. 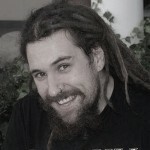 Will is one of our mobile guitar teachers which means you can study in the comfort of you own home. Alongside his career as a performing and recording musician, Beau is an experienced qualified teacher who has been teaching individual and group lessons to students since 2002. He takes care to listen to his pupils and establishes what they are aiming for – and has a fantastic way of helping them meet their goals. Beau is versatile in his approach and lessons are always tailored to each student. Whether it is just for fun, or if students are preparing for auditions and seeking to get ahead with the grades, Beau has 100% pupil pass rate! 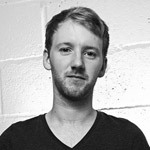 He is one of our contemporary and pop specialists offering both bass and guitar lessons. 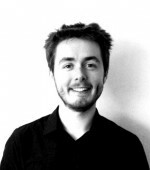 Ben is a graduate of both Brighton Institute of Modern Music and Goldsmiths University of London. Capable of teaching in a large variety of genres, his lessons are student specific and designed to advance pupils technical skills whilst putting an emphasis on developing their creativity. A busy working musician and songwriter outside of teaching, Ben has had his music heard by audiences at the Cannes Film Festival and has worked with Brit winner Tom Odell. 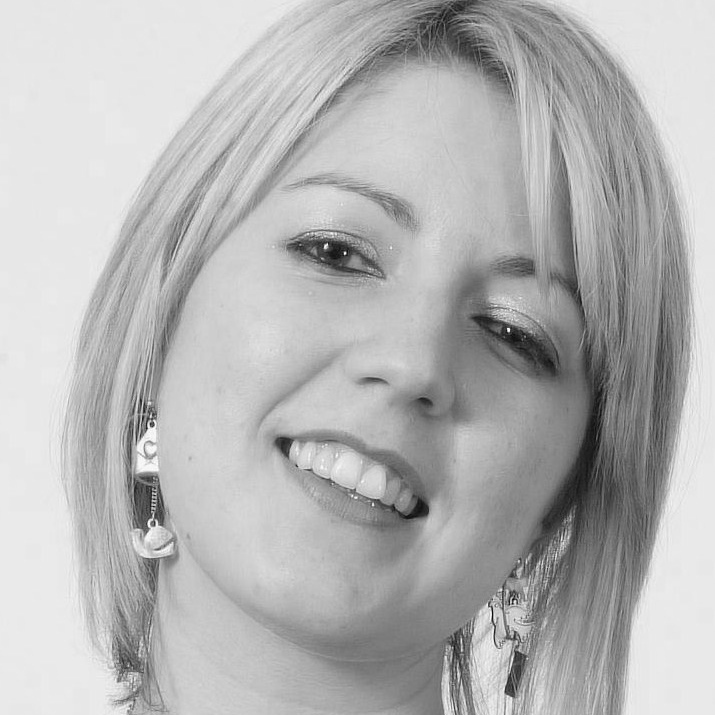 Kate is a professional musician and teacher from the South Coast. A qualified Music Educator, she has taught Guitar and Bass privately and as a peripatetic schools tutor in West Sussex to students of all ages and abilities. A busy freelance musician, Kate is a skilled sight-reader on Bass Guitar, she currently plays in House Bands backing cabaret and shows and plays in various bands throughout the UK. She has a background of Cruise Ships, Hotel Residencies and has toured and played Worldwide. Kate has a patient and caring way with her students and is especially suited to teaching beginners. She designs courses of study for individual students, whether learning for fun or for grades and performance. We’re delighted to have Marcus as one of our Bass teachers, he is a versatile player that can teach all styles and abilities. Marcus is a keen songwriter and excellent improviser, he uses these skills to make sure that his pupils reach their full potential. Marcus can deliver his lessons from his teaching studio or is happy to teach students in their own homes. Geoff is an experienced guitarist and teacher and has taught students of all ages and abilities. He uses a variety of teaching techniques across an interesting range of styles to suit his students’ particular needs. His overall aim is that his students should have a really enjoyable experience while acquiring a sound technical and musical education. While he is passionate about the classical guitar, he is equally at home playing and teaching other styles such as flamenco, blues, rock/pop and acoustic guitar. His wide ranging experience encompasses playing bass guitar in a blues/rock band and playing the renaissance lute at weddings etc. Most recently he has been running beginners courses for ukulele and such has been the enthusiasm of his students that some of them have formed a ukulele band that performs confidently in public. 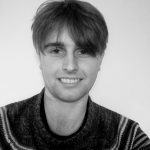 Jamie is an experienced peripatetic and private guitar tutor who has helped his students improve their technical, improvisational and theoretical skills by focusing on their individual passion – so practising never feels like a chore! He has over a decade of gigging experience, and has also worked as a session musician in many different genres. So whatever you want to play, Jamie will help you tackle it with precision and authenticity. 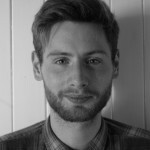 Jamie graduated from BIMM Brighton with a first class BA Hons, where he was a member of the house band. Jamie is experienced tutoring students of all ages, he is happy for students to learn ‘just for fun’, or happy to work towards grades if they want. Simon is an experienced gigging musician who specialises in the guitar, bass guitar and music theory. A graduate from the University of Brighton he has over 5 years of instrumental tuition experience ranging from private music lessons to classroom-based teaching within colleges, and has taught a wide variety of age groups from students as young as 5yrs old to older adults 70+ years old, from absolute beginners to advanced levels alike. 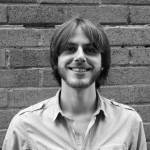 Simon is passionate about teaching the guitar and bass guitar and is a patient and calm tutor. He believes that learning should be fun and engaging, his lessons are carefully tailored towards students needs and interests, whether it’s playing for fun or studying for graded exams. Simon specialises in all styles of contemporary music from rock, blues, funk, country etc. and also teaches acoustic and classical styles too. Thibault has been teaching guitar for over 10 years to students of all levels from beginner to advanced, helping them through the preparation of grades and in the general development of their guitar skills, ear training, harmony and music theory knowledge. He is open minded with his teaching approach, whether students want to follow a formal path such as preparing for graded exams (ABRSM, RGT, Rock School) or are looking for more informal lessons. He plays Electric and Acoustic, and although his passion is rock music, he has worked as a session musician for jazz and metal bands. He has a grade 8 in electric guitar and is a RGT registered guitar tutor. He has also studied electronic music production at the SAE Institute. 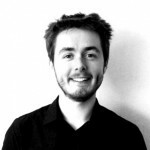 David has been tutoring in the Sussex and South London area for the past ten years. He moved to Brighton in 2007 to study at the Brighton Institute of Modern Music and has since made it home. By tailoring his lessons to each individual’s goals and abilities he is able to manage the maximum potential from each student and retain a 100% pass rate or higher across all grade boards. 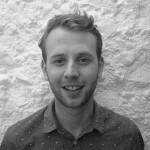 With a keen eye for technicality, musical skills and creativity, David can help turn any goal into a reality. Outside of the class room David can be seen representing his endorsements and performing with his original band on stages around the world. 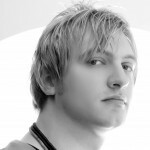 Anthony is a multi instrumentalist, professional musicianship and tutor based in Mid Sussex. He is a graduate of Brighton Institute of Modern Music and is a experienced tutor capable of providing guitar, bass or keyboard lessons. He is versatile musician who likes to tailor his lessons around what best suits the pupil. He likes to make sure his lessons are as enjoyable as possible while furthering the students musical education. Outside of teaching Anthony plays in a originals band; and plays in and manages his own functions and weddings band. He is a full-time working musician. 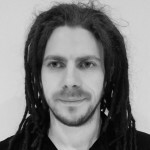 Kieran is a graduate of the British & Irish Modern Music Institute (BIMM) and achieved a 1st Class BA Hons degree.He can teach all ages and abilities and covers a large range of musical styles and genres (such as Rock, Pop, Jazz, Funk and Country). His lessons are catered to each student’s interests and help you become the musician you’ve always wanted to be. Whether you want to learn for fun or work towards grades and further musical studies, Kieran’s fun and engaging lessons -along-side a very patient teaching approach- are sure to help you achieve your goals. At BIMM, he was a member of the university House Band. In addition to teaching, Kieran gigs regularly as a guitarist with a variety of different bands and artists.